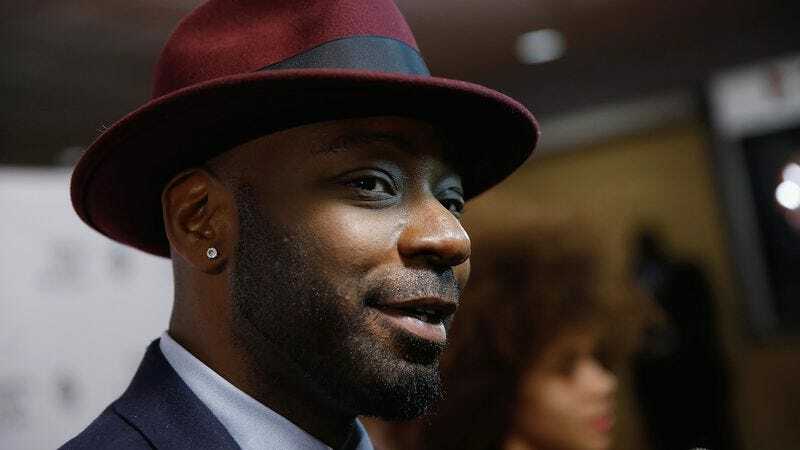 Actor Nelsan Ellis, best known for playing flamboyantly gay short-order cook/drug dealer/spirit medium Lafayette Reynolds on seven seasons of HBO’s True Blood, has died. According to Variety, Reynolds, who was 39, died of complications from heart failure. Born in Chicago, and Julliard-trained, Ellis first broke into TV with a role on Fox’s short-lived crime drama The Inside, playing the tech guy for the show’s Rachel Nichols-led team of crimesolvers. After the series folded, Ellis made a turn into film, giving supporting roles in the Ernie Davis biopic The Express and the Jamie Foxx/Robert Downey Jr. vehicle The Soloist, before scoring a key role in Alan Ball’s campy vampire soap in 2008. Ellis was memorialized online today by his co-star from The Help, Octavia Spencer, and by his old True Blood castmates and showrunner, among other former co-workers and fans of his work.